While Google has been (not so) secretly working on a project internally codenamed Fuchsia for at least a couple of years, its development appears to have ramped up recently, with a large team of over 100 engineers rumored to be prepping some sort of an Android replacement. Since private Fuchsia OS tests on existing Android-powered devices seem to have already begun, it might not be long until the actual masses get a taste of this mysterious software platform expected to unify all Google-made hardware. Unsurprisingly, it looks like Fuchsia will be able to offer support for Android apps right off the bat, based on concrete evidence discovered by 9To5Google in Android’s Open Source Project repositories. Google developers aren’t exactly subtle when it comes to their goal here, aiming to “build ART for Fuchsia.” ART is short for Android Runtime, essentially allowing a different platform to run apps designed specifically for the world’s most popular mobile OS with minimal effort. 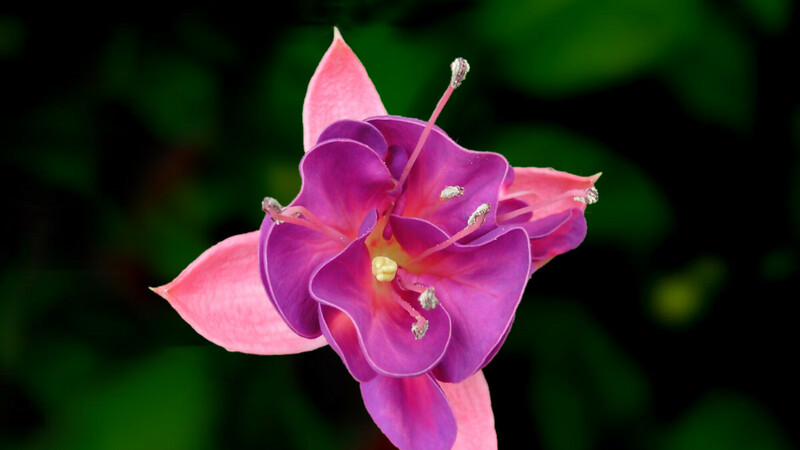 Of course, the specifics and the technical execution of this endeavor are likely to remain under wraps for a while longer, especially given the fickle nature of the Fuchsia initiative as a whole. What reportedly started off as an arguably ambitious Android-replacing experiment may have gradually evolved into an even bolder bid to merge and take over from every single software platform powering Google-made devices, including Chrome OS and the unnamed operating system of the company’s smart speakers and smart displays. But however bold and big this project will get before commercially materializing, wide-scale adoption is going to be tricky to pull off, which is why Fuchsia absolutely needs to be compatible with the large number of Android apps out there. It has to support if they want it to be successful. The fact is Fuchsia might run both Android and iOS apps. Just because it can run swift doesn’t automatically mean it’ll be able to run iOS apps. It's what they're aiming for though. Of course Apple will not be pleased if it does. Apps won't be optimized, either UI or performance might take a hit and developers need to support another OS. In other words, more fragmentation. Why do Google love fragmentation? So they think they can capture windows and mac desktop and laptop market with this fuschia os big and bold bid on every google made software platform even their laptop chrome os and as usual android, I'm doubtful of their cross-platform goal especially desktop/laptop and digital wear market but as again consumers will decide if it fit. There are always choices in the competitive market. Just see what happened with windows mobile fragmentation on rebooting the mobile platform twice the time with no compatibility on windows 10 mobile from windows 8,7 phone especially with apps and on BB10,Symbian,Meego os too,same thing may happen with fuschia os on apps and programs performance and incompatibility and UI fragmentation across all google made software devices.It may get successful on smartpones for sure but other platform doubtful about it.